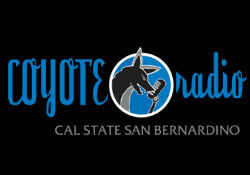 Coyote Radio serves as one of the west coast's most respected broadcast media learning laboratories. 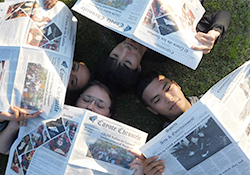 The Coyote Chronicle is a weekly student run newspaper. Featured stories are written by our very own students. 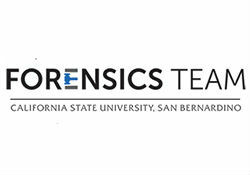 A public relations firm comprised of students. 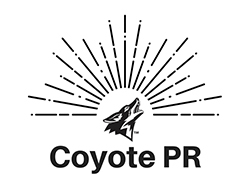 Coyote PR provides students with insight and hands-on experience in some of the best PR practices. 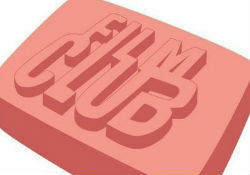 The video lab is the center point for the media production courses offered at CSUSB. 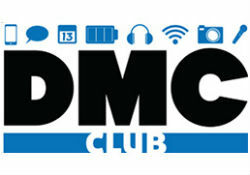 The official Communication Studies honor society of the National Communication Association (NCA). 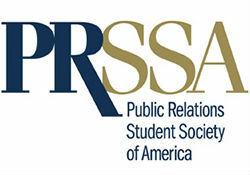 Developing highly qualified, well-prepared professionals by enhancing their knowledge of public relations. Sharpening communication skills for life-long success. 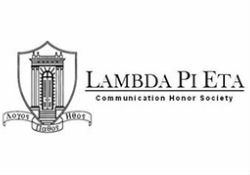 We aim to help create a campus community that is interested in and constantly learning about new digital media literacy content and topics. To foster and promote recovery, understanding, and preservation of history and culture through the use and reuse of locally produced media. Empowering the Community with our Voice. Reporting with Respect, Dignity, and Humanity.